This week in solar saw Intersolar North America live up to its expectations as this well attended annual event brought forth the unveiling of some exciting new solar technologies for the future. 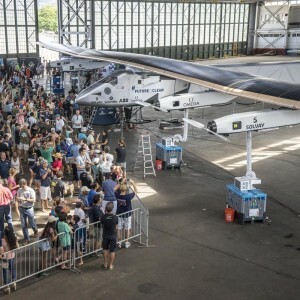 The Solar Impulse 2 also remained grounded in Hawaii for the time being as the team remains positive that this record attempt will still be completed. And still in Hawaii, the debacle over the island’s rooftop solar continues as interested parties are jostling for their share of the energy market. 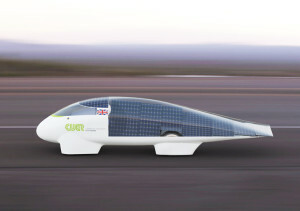 Further abroad saw Cambridge University unveil their entry into the 2015 World Solar Challenge held every 2 years in Australia, and Japan’s Tabuchi Electric interested in bringing their new energy storage technology to North America. Continue reading to get the full scoop. The most-attended Solar Exhibition in the United States, Intersolar North America , successfully rounded up its annual showcase this week. The opening ceremony featured a top-notch line-up of speakers, including Tesla’s co-founder and CTO, JB Straubel. 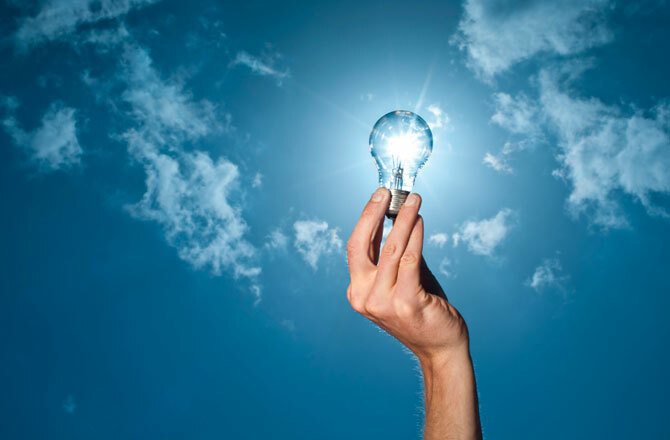 Straubel delivered a bullish outlook for battery storage cost reductions, saying that it is set to be coupled with solar to revolutionize U.S. energy systems. The abundance of solar companies showing off their wares were equally impressive. 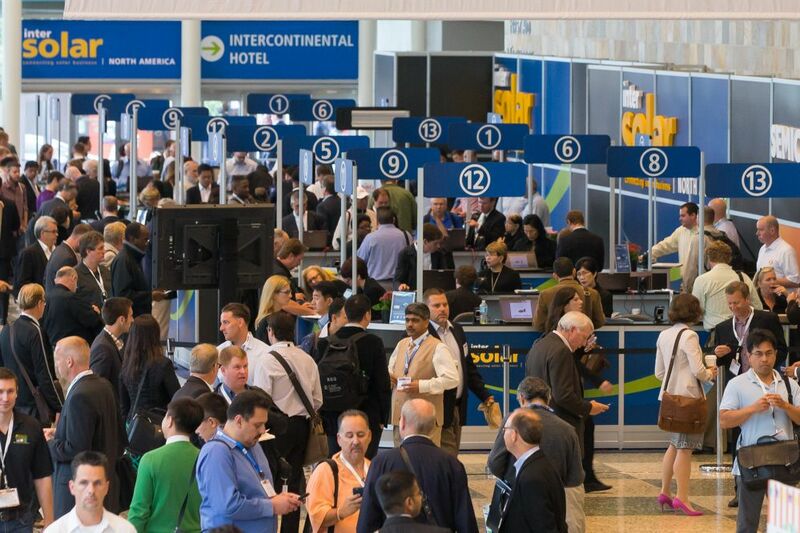 Click here to see some of the exciting innovations unveiled at this year’s event. 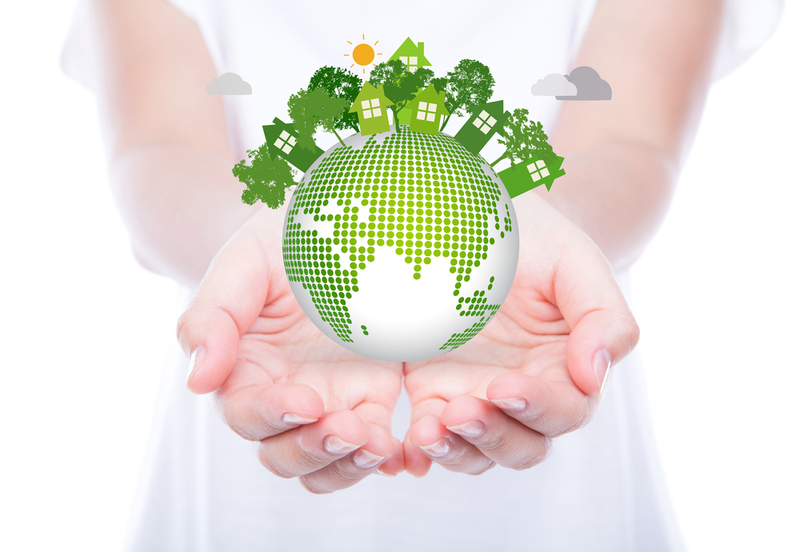 Click here to see this year’s award winners. 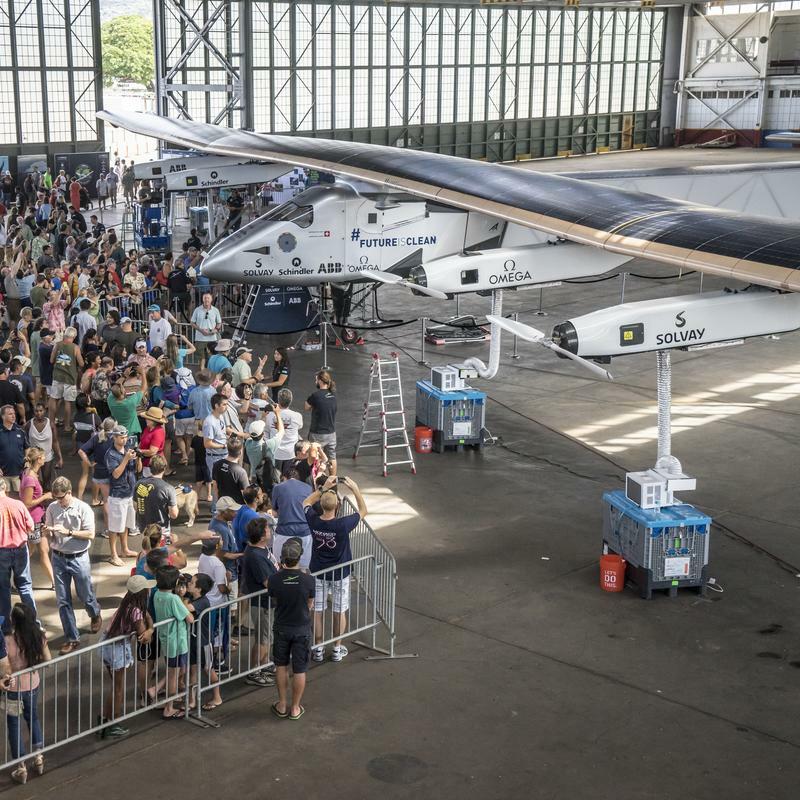 The Solar Impulse 2’s epic journey has been halted in Hawaii where it landed on July 3rd. Irreversible damage to overheated batteries in Si2 pushed the second half of the first ever round-the-world solar flight to April 2016. Click here for the full story and a statement by Bertrand Piccard, who is the initiator, chairman and one of the pilots of Si2. 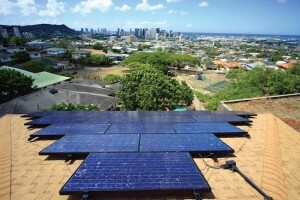 Despite some efforts by Hawaiian Electric’s (HECO) to stop their customers from adopting solar power, the amount of solar in Hawaii has grown from 40 megawatts to more than 400 megawatts since 2010. 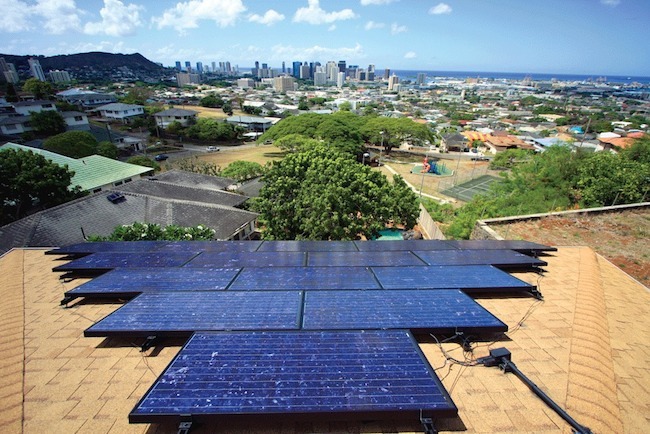 HECO’s efforts to block net metering forced the Hawaii Public Utilities Commission to step in and address the situation. 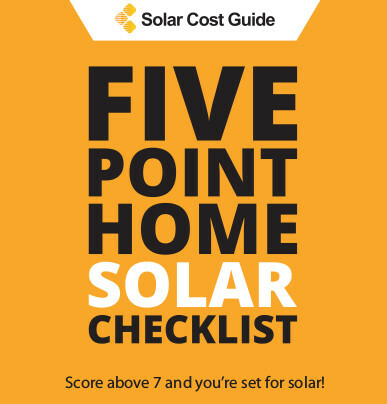 To a greater extent than anywhere else in the country, solar energy in Hawaii is truly a rooftop phenomenon. Cambridge University on Monday unveiled their entry to the 2015 World Solar Challenge biennial event in Australia. The CUER team believe that this is their best chance to date to win this prestigious competition. The CUER team are now road testing Evolution before they fly out. 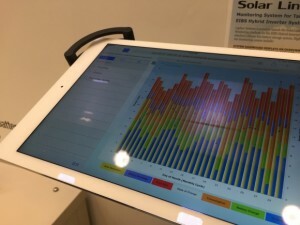 Over the past few years, Japanese solar-inverter maker Tabuchi Electric has been building a revolutionary solar inverter-energy storage system. 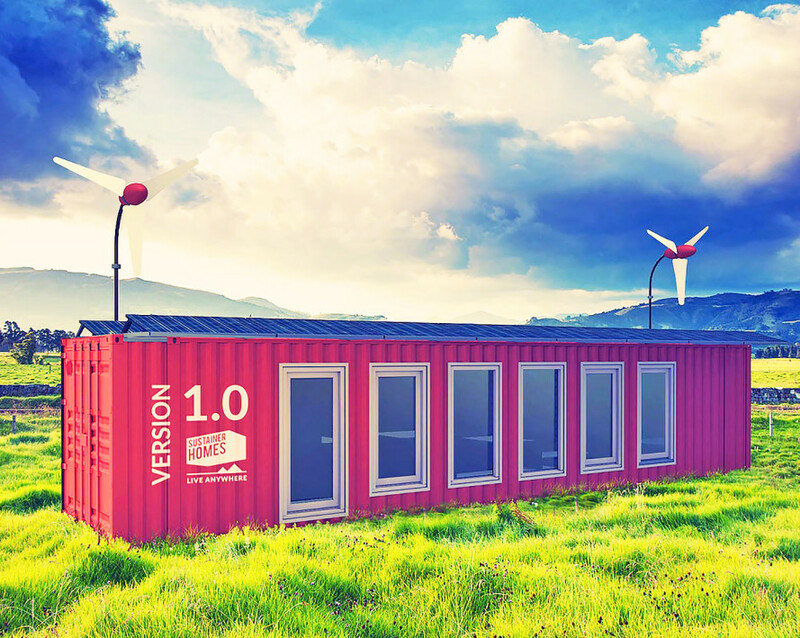 Along with Japanese solar-storage players like Kyocera and Sharp, Tabuchi now aims to bring this knowledge to North America.